" I AM THE REAL TONY MONTANA "
You've seen Casino based off Tony Montana's good friend Tony Spilotro. 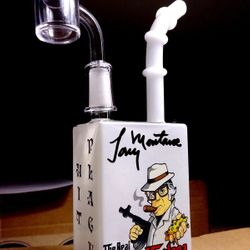 Tony Montana was investigated for his friends murder but was in jail at the time of the murder for conspiracy charges. He hoped his good friend had left the country but you know the story he ended up berried in the cornfields. . Hear true stories from Tony Montana on what business they ran and how they made money, coming with all the crime, murders, adventure and more! 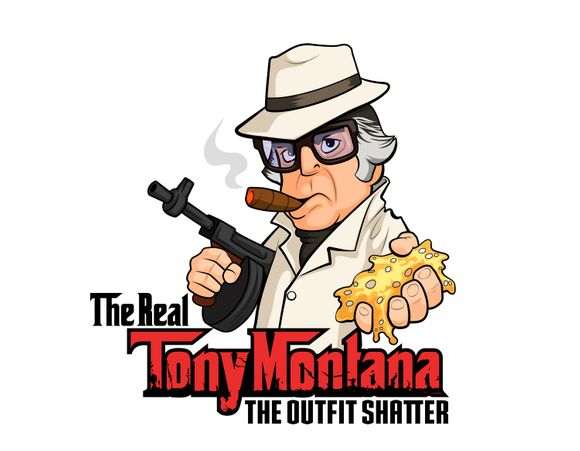 Now you will see the best mobster / Chicago Outfit crime movie, tv series, books, interviews and more from The Real Tony Montana! VICE - Tony Montana makes an appearance on Vice. 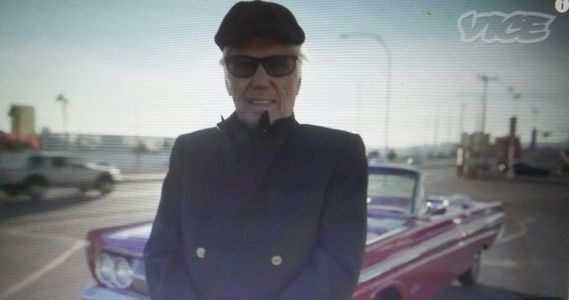 They talk about Las Vegas and how Tony Montana watched over Tony Spilotro's money laundering locations.Tony Montana was questioned to Spilotro' murder/ missing persons and locations and drove him around until he died. Get the book for more information. Tony Montana talks only good about his business partner Tony Spilotro the guy who popped the guys eyes out with the vice grip in movie casino - Played by Joe Pesci. 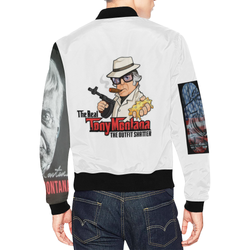 5 disk film about The Outfit, Mafia and organized crime hosted by Tony Montana. 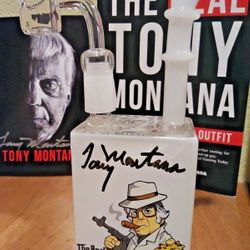 Tony Montana, a Las Vegas resident who once served on Giancana’s staff, said Capone had no choice but to incorporate Giancana after he helped start a rival Chicago syndicate called the 42 Gang. Giancana soon became the new face of U.S. organized crime, leading the criminal infiltration of labor unions, gambling casinos and legitimate businesses, relying more on corrupt politicians and police than on his own thugs. Officials sent him home as unfit for service. And they didn’t know half of it, unaware of the illegal mayhem Giancana would eventually inflict. Giancana was one of the first inductees into the so-called Black Book, a list of undesirables compiled by the Nevada Gambling Commission, and he had an invisible hand in running “almost certainly the Riviera and possibly the Sands,” Green said. His criminal career included a shadowy relationship with the CIA. In exchange for his help organizing a plot to kill Castro, experts say, agents tapped the hotel room of comedian Dan Rowan, who Giancana suspected was interested in his then-girlfriend, Phyllis McGuire -- the youngest member of the McGuire Sisters -- whom he met in Las Vegas in 1960. Montana said his job for Giancana was to help set up new bars and restaurants. “He had to make money somewhere legitimately and he couldn’t legally get a liquor license,” he said. Giancana lived most of his final years in Mexico, on the lam from federal authorities, but was deported back to the U.S. in 1974. Within a year, he was dead. 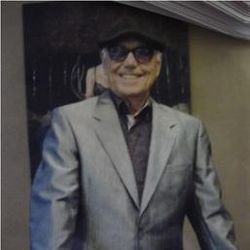 As federal authorities pressured him to open up to a newly formed grand jury, the aging mob boss was shot six times at close range late one night, before he got to enjoy his midnight snack – his end as violent as his life. Dressed in a sports shirt and slacks, he was found lying face-up in a puddle of blood. His wife was on the second floor of the fortress-like home in Oak Park, and told police she heard nothing. Experts say mob figures believed Giancana, 67, was planning to talk to federal authorities about their activities. He was set to appear before a Senate committee in Washington a few days later. Montana then launched into a brief history of which figures “got whacked” and why, including a list of their crimes. 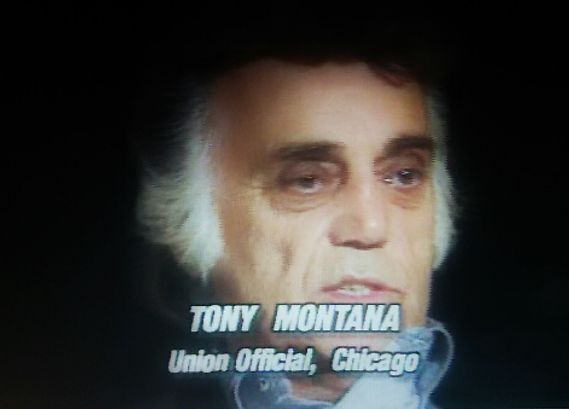 Tony Montana has laid low all these years and was the mafia/ Chicago Outfits most protected hidden treasure. Montana stresses he was not a mob hit man, but acknowledges his ties to organized crime had the law monitoring him. Many in the Vegas mob were driving around in Mercedes and living in multi-million dollar homes. It’s a lifestyle few people wouldn’t want. Montana took two years to write the book, opting to wait until everyone he knew was dead and buried. Even Jimmy Hoffa. With LaScala now history, Montana is focusing on promoting his book around the country and working on a film script to his story. 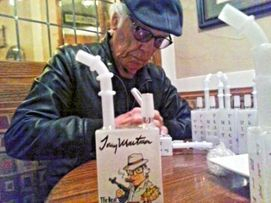 Interview with Tony Montana about his new book! 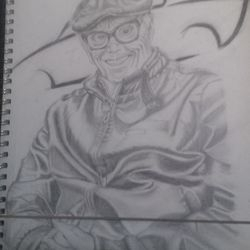 The Real Tony Montana, Chicago Outfit (Chicago Mob) and worked along side of Tony "The Ant" Spilotro. 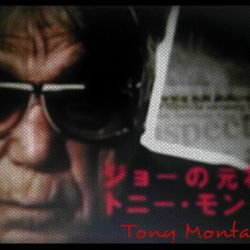 Tony Montana worked on Dark Star and The Downfall Of Toyko Joe. 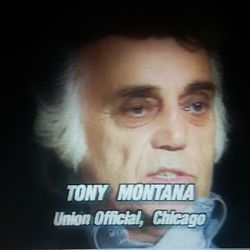 Tony Montana is a expert on the Chicago outfit and organized crime he also worked with Tony Accardo and Sam Giancanna and many more! 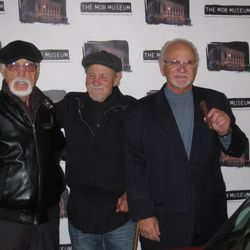 Tony Montana moved to Las Vegas over 40 years ago with other business partners and has been in Vegas since then. 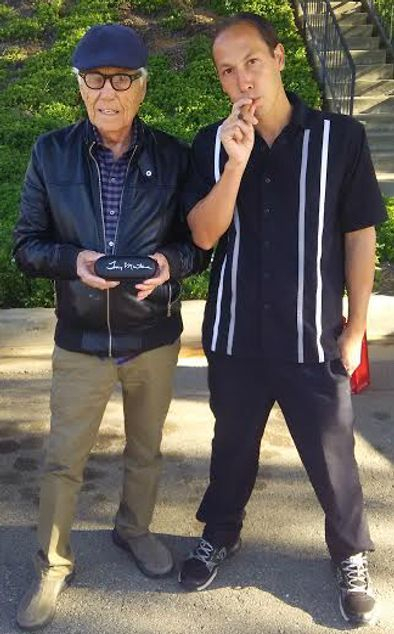 Tony Montana is also one of the best know men in Las Vegas today. 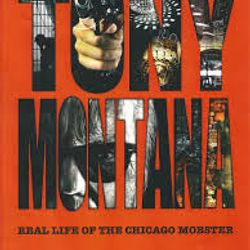 Tony Montana is no stranger to the Chicago Outfit and all the scams, swindles and cheats that emanate from the heartland of American crime. 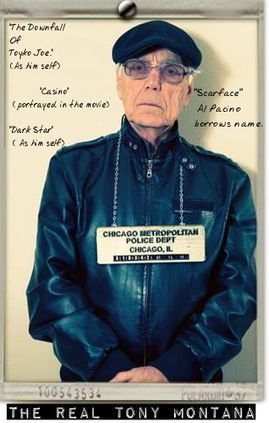 Al Capone, Big Tuna Accardo, “Joe the Jap” and many other illustrious characters that called Chicago home will characterized in a series of colorful vignettes by the long time crime pal of Chicago’s finest. Tony Montana is a Mafia insider. 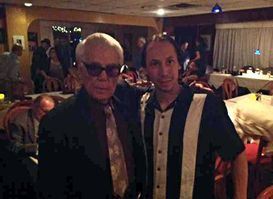 His uncle John Montana was a guest at the infamous Apalachian Mafia meeting held at the home of mobster Joseph "Joe the Barber" Barbara in Apalachin, New York on November 14, 1957. An estimated 100 Mafiosi members from the United States, Canada and Italy are thought to have been at this meeting. More than 60 underworld bosses were detained and indicted following the raid. One of the most direct and significant outcomes of the Apalachin Meeting was that it helped to confirm the existence of the American Mafia to the public, a fact that some, including Federal Bureau of Investigation Director J. Edgar Hoover, had long refused to acknowledge publicly. 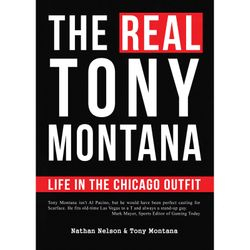 Tony Montana will bring you inside the Chicago Outfit with his intimate stories of working in Las Vegas with feared Chicago outfit enforcer Tony Spilotro. You will hear first hand accounts of crime, murder and mayhem from a master, cool as a cucumber, mafia insider. 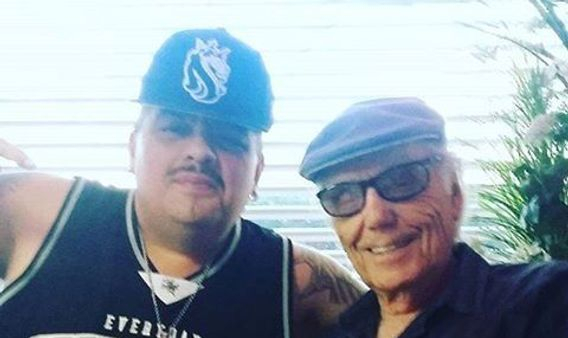 Many have compared Montana to legendary CIA/Mafia Johnny Rosselli. 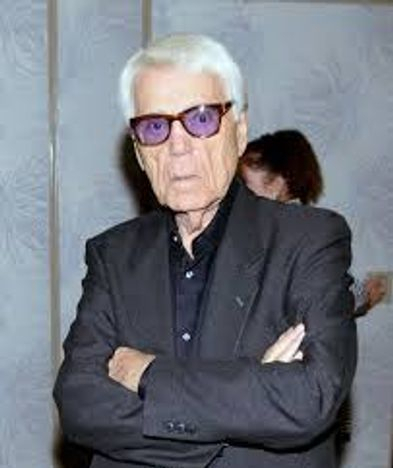 Tony Montana was the mystery mover and shaker in the writing of All American Mafioso: The Johnny Rosselli Story. JFK files: How the CIA planned to murder Castro using Mafia and poison pills ... than 35,500 records on the assassination of President John F. Kennedy. ... boss Sam "Momo" Giancana and his top lieutenant John Rosselli. 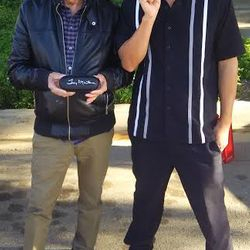 The Real Tony Montana is a real person that most of the organized crime movies were about his business partners and him self like the movie Casino - is based off a lot of the business partners of Tony Montana. 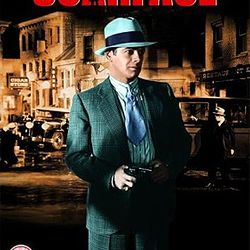 Scarface - With Al Pacinio 1983 is a remake of 1932 Scarface that was based a lot of Al Capone life. 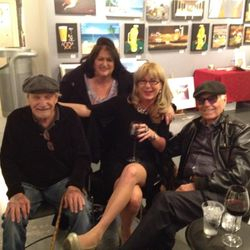 Al Capone even sent his guys to the studio as you will see in The Real Tony Montana book and movie coming soon- The 1932 version there was no Tony Montana it was Tony Camonte. Changed to Tony Montana in the 1983 Scarface. 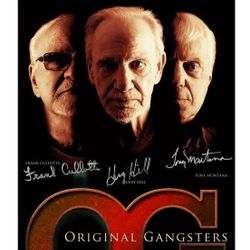 1932 and 1983 Scarface movies were based off research of The Chicago Outfit and organized crime. 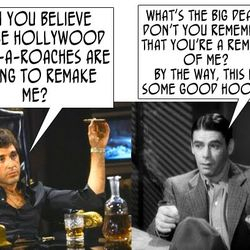 Neither movie is about the life of The Real Tony Montana. 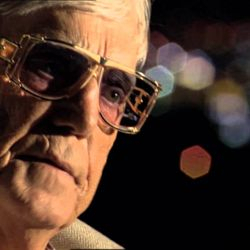 The Real Tony Montana's name came up in investigation reports of murders even on Tony Spilotro. 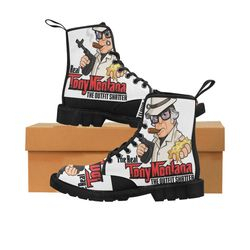 Tony Montana is known as the silent strength, participating in his role without the customary fanfare and notoriety. 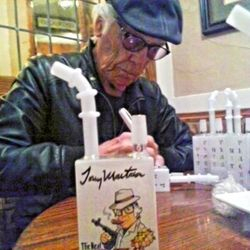 He laid low for all the other wise guys in the Chicago Outfit. 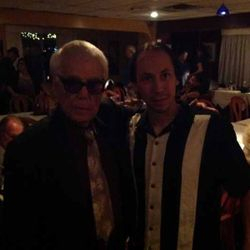 From 15 years of age, he worked with Sam Giancana, Fat Leonard Caifano, Jimmy Allegretti, Joe DiVarco, Joe the Jap -- Eto, Milwaukee Phil, FiFi Buccieri and Tony Spilotro. 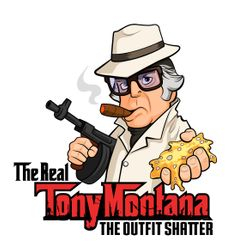 Tony Montana is available for special appearances, events, interviews, t.v shows, movies, radio interviews, endorsements, movies , t.v shows- expertise in organized crime, mafia, mob, Chicago Outfit and more.